The materials we use are natural lime base with marble powder and colour pigments. 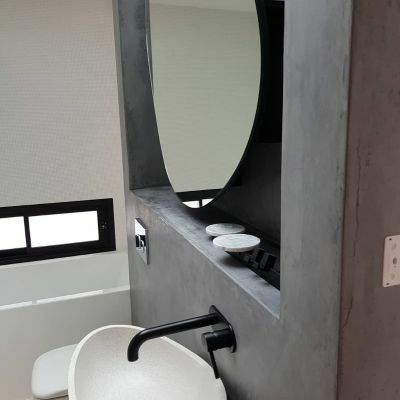 The most popular areas are fireplace surrounds, bathrooms, splashbacks, feature walls inside or outside of your home in amazing unique finishes to suit your individual style and décor. 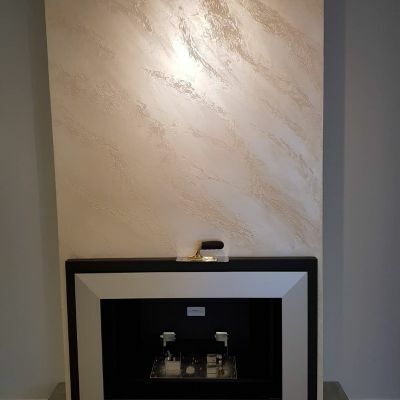 Our decorative finishes using Istinto from Italy, are Pietra Zen, Pietra Spaccata, Pietra Intaglaiata, Pietra Contemporanea, Murro Naturale and many more. 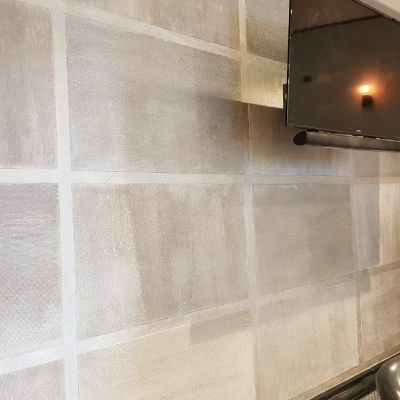 Our decorative finishes using Rockcote, Australian made, are Venetian, Marrakesh, Otsumigaki, Velvetino, Earthern Render, Clay Plaster Décor and Lime Plaster basecote.